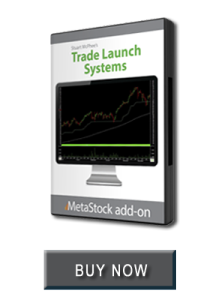 Stuart McPhee’s Trade Launch Systems was MetaStock’s #1 selling official add-on for 2015. 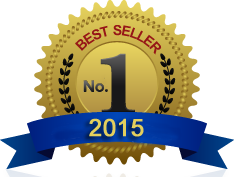 It is comprised primarily of two trading methods. The Altitude Trading system, and the Ignition System. The Altitude Trading System is a simple trading approach for trading stocks, commodities, indices or currencies in established medium term trends, of approximately 3 months. Traders can take advantage of an established up or down trends whilst using a generous trailing stop which allows every opportunity for the medium trend to continue. Strict money management rules are used for determining the size of each trade with the Altitude Trading System Expert Advisor, providing position sizing calculations based on your pre-determined trading capital and risk profile.